cabinet needs a good cleaning also. I made a calendar of teascapes for 2018 for my family and friends. I am starting on 2019 this month. 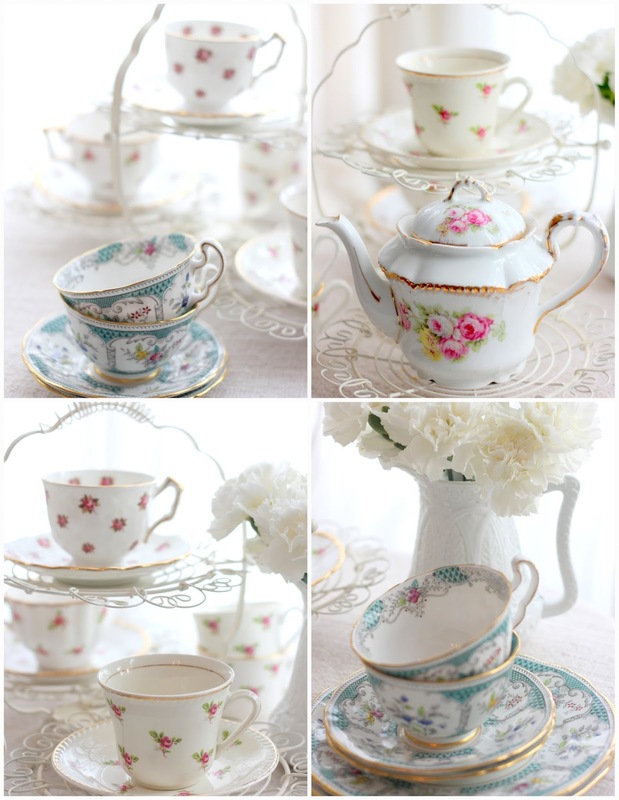 I love photographing teacups and my flowers from my garden. What a joy. They are all so pretty. Thanks for sharing them. Can't wait to see the teapots!!! I also have some similar ones, though not as many as you. I’d love to see more of your collection! 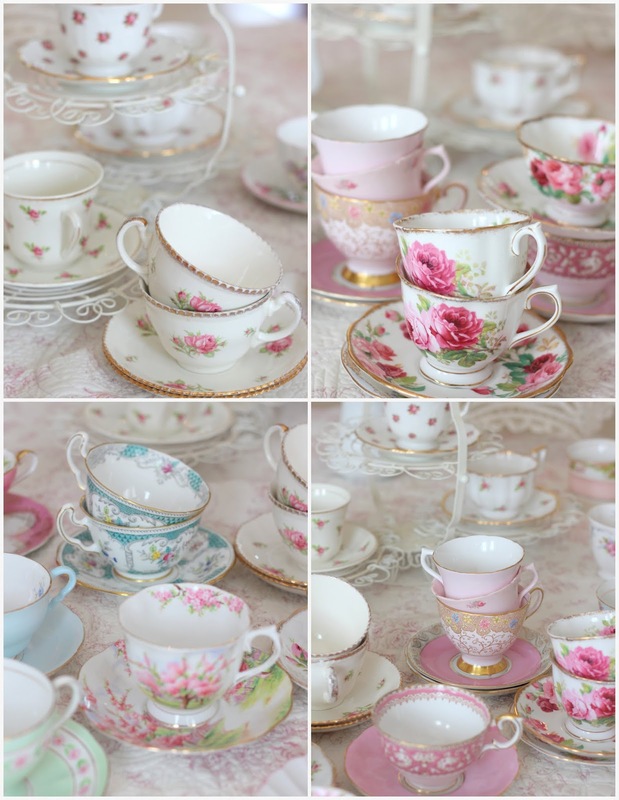 Lovely tea cups! I think I have one or two similar to yours. I like to use them around the house too in unexpected ways. Your collections and photographs are always so beautiful! I love looking at pretty teacups! What a beautiful collection to have and hold. LOL! Love it.